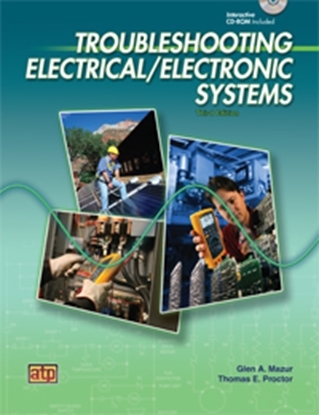 This revised text/workbook presents the latest information on electric motors and drives in industry. 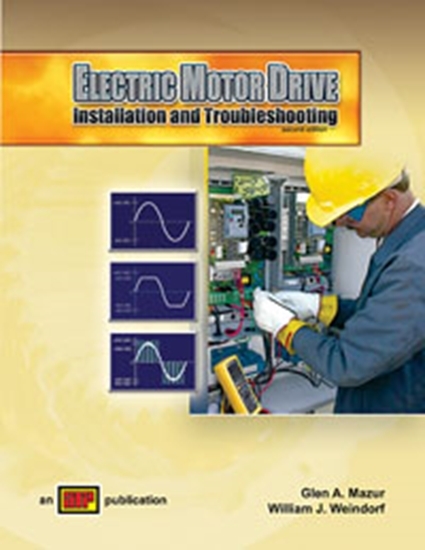 Electric Motor Drive Installation and Troubleshooting includes drive theory and applications, as well as installation, testing, and troubleshooting procedures. Topics covered include drive programming and extensive information on the selection of motor drives for specific applications. This edition now includes expanded coverage of applications and motor drive selection. 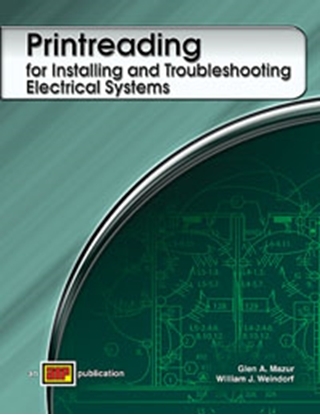 Includes the latest information on drive theory and applications, as well as installation, testing, and troubleshooting procedures. 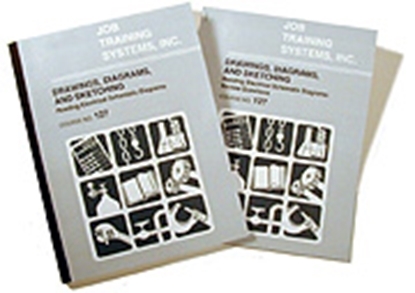 A CD-ROM, designed as a self-paced study aid to enhance the text content, is included in the book. The CD-ROM features Quick Quizzes, an illustrated Glossary, media clips, and a link to ATPeResources.com. 2. Call us at (800) 321-2155 and ask for course 02-605. Order online or call (800) 243-6446.and start learning about electric motor dive troubleshooting today!